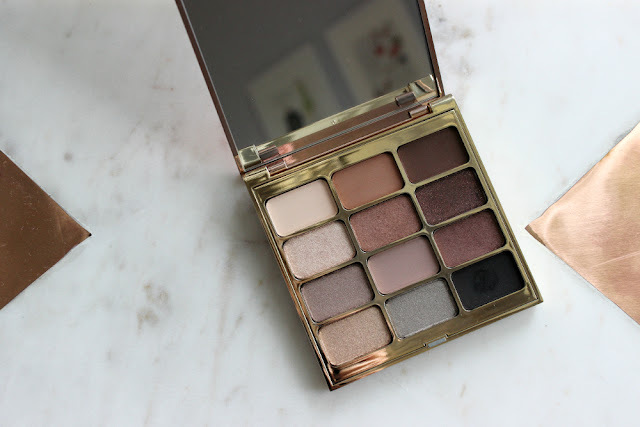 Home / eyeshadow / makeup / palette / review / "Since love grows within you, so beauty grows. For love is beauty of the soul"
"Since love grows within you, so beauty grows. For love is beauty of the soul"
A few weeks ago, I received a box in the mail with a discount code for the online beauty store Scarlett & Julia. After perusing their website for a bit, I decided on the Stila Eyes are the Window to the Soul palette. I've had the Mind palette for about a year now, and while I don't reach for it as often as I should (mostly because it doesn't fit in my vanity, and is currently hiding behind my mirror), I really do love the quality. I was drawn to the Soul palette because of the very fall-like colours. I've been beauty guru's like HeyClaire rave about it, and I figured that it would be a good buy. It has some great shimmery shades that my Mind palette lacks. 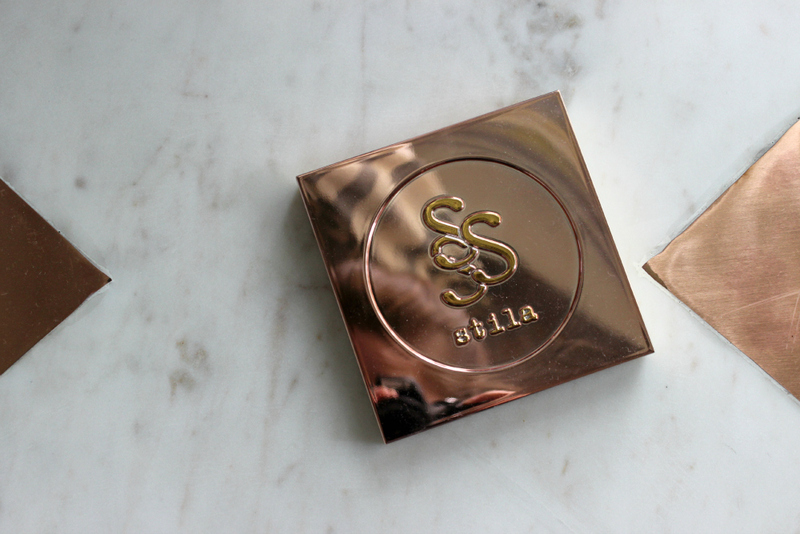 It contains the iconic Stila Shade "kitten", which is an amazing highlighter. I will admit, I was disappointed with the pigmentation in some of the colours, especially the redish brown colours on the right side of the palette. Generally, I don't like overly pigmented shadows. As I'm so pale, I find very pigmented dark colours can be overwhelming. But I was expecting a bit more out of the colours affection, character, and peace. You can definitely built it up, and using your finger or a flat shadow brush works well at packing it on. It's just a bit more difficult that I would have liked. Overall, I feel like the range of colours, and the mix of cool and warm toned colours is right up my alley. I love how, for the most part, they are very buttery and easy to blend. 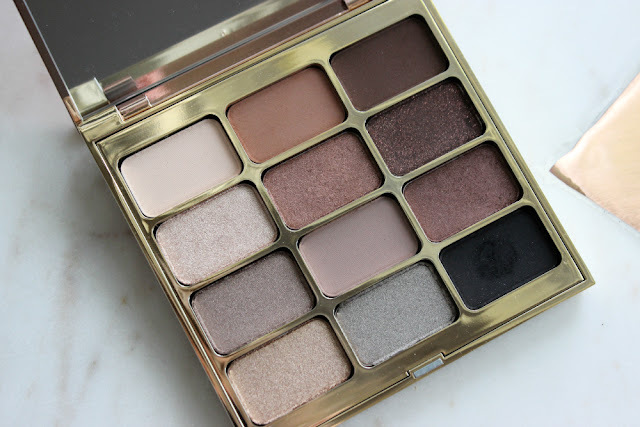 I think if you're looking for a great autumn/winter palette, this would be a great one to recommend!